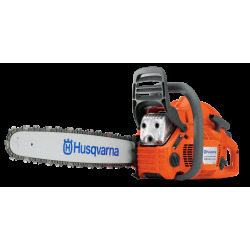 Our product development never stops, and neither does our collaboration with the professional forestry workers who work with our machines. 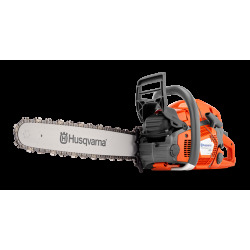 This is how we create chainsaws that help you work longer, producing less vibrations for less fatigue, and equipped with features that deliver high levels of safety. 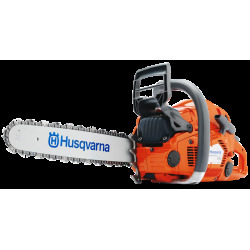 Every model gives you the power, performance and design excellence you expect from Husqvarna. 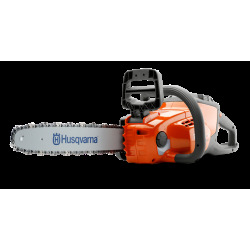 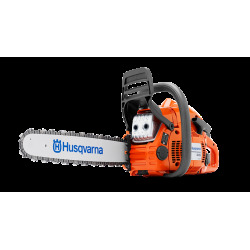 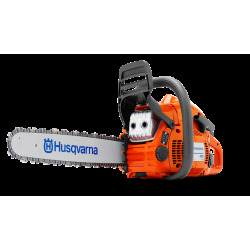 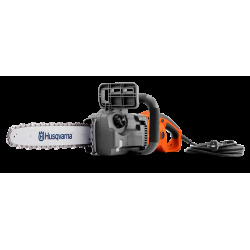 Husqvarna power cutters are well-known for their high productivity and reliable operation. 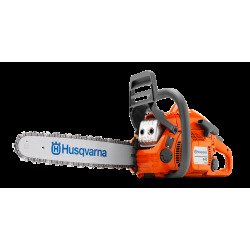 For best cutting performance, choose a product from our Husqvarna Cutting range.